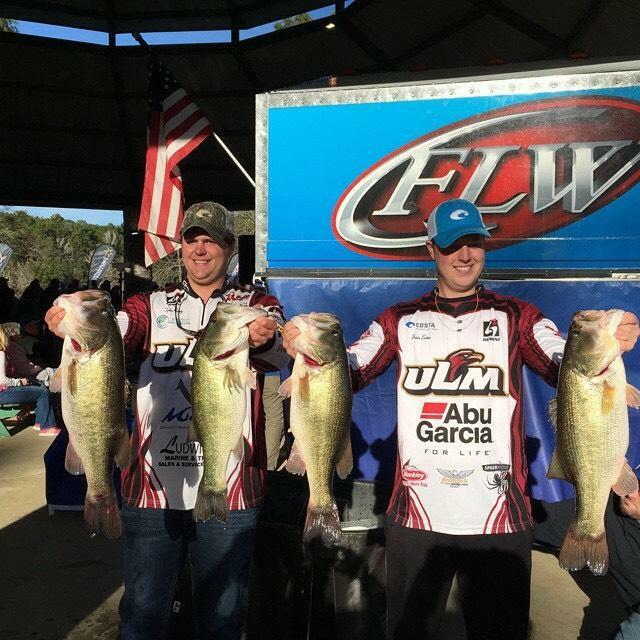 The University of Louisiana Monroe fishing team will compete in the Fishing League Worldwide (FLW) College Regional bass fishing tournament on Saturday, October 8 on the Ouachita River. Anglers will take off from Forsythe Park, located at 2401 Sycamore St. in Monroe, at 7 a.m. on Saturday. Weigh-in will be held at the park beginning at 3 p.m. Takeoff and weigh-in are free and open to the public. 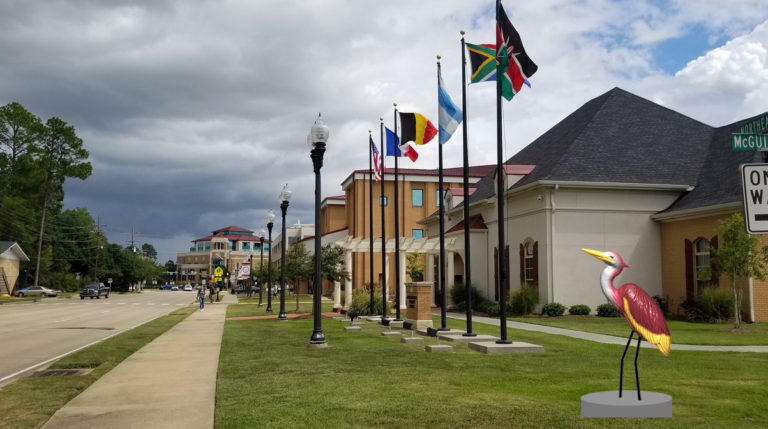 The tournament is hosted by the Monroe-West Monroe Convention and Visitors Bureau and is the third and final regular-season bass fishing tournament in the Southern Conference.